Britain’s big banks have a stranglehold on the market. A competition probe that took nearly two years to complete has done little more than pry away one finger. In a bid to give customers a better deal, the Competition and Markets Authority (CMA) said on Aug. 9 that banks must now cap unarranged overdraft charges for individuals. That could cost the largest players – Barclays, Lloyds Banking Group, HSBC and Royal Bank of Scotland – up to 1.2 billion pounds ($1.6 billion) a year, though the banks will get to set their own caps. Those four have more than 70 percent of the retail current account market. And a new requirement for a lender to prompt customers that have exhausted their credit could cut such charges by 24 percent for those with mobile banking, according to the Financial Conduct Authority. But the watchdog stopped short of banning “free-if-in-credit” banking. That is a missed opportunity. As it is, overdraft charges from less well-off customers fund the free services given to others. The CMA’s diagnosis that small business customers rarely get much bang for their buck gets even milder treatment, despite that market being yet more concentrated. The antitrust body could have urged prudential regulators to ease capital requirements for so-called challenger banks. Instead, it says that’s for the Bank of England to decide. Though Britain’s vote to leave the European Union has dampened demand for credit, businesses will borrow less if they have to pay through the nose for sub-par service. Recommending a few more comparison tools and a bit more transparency, as the CMA has, seems inadequate. The centrepiece of the watchdog’s proposals is the introduction of so-called “Open Banking”, where customers can manage all their finances from different providers using a single interface or app. Incoming European Union requirements amount to much the same thing. The best that can be said is that the CMA’s proposals should give the UK a slight head start on some European countries. As well as failing to initiate any radical change, this investigation was costly – at around 5 million pounds. One thing worse than poor service from a bank is poor service from the watchdog taxed with making it better. Britain's antitrust watchdog on Aug. 9 published its final recommendations for boosting competition in high-street banking, with its measures largely unchanged from proposals outlined in May. In what the watchdog called its central reform, banks will have to implement "Open Banking" by early 2018, meaning incumbent players will have to give third parties access to account data if customers allow it. The hope is that it will encourage "new and innovative apps" to accelerate technological change. It also said that banks will have to set a monthly cap on unarranged charges, and tell their customers about it. 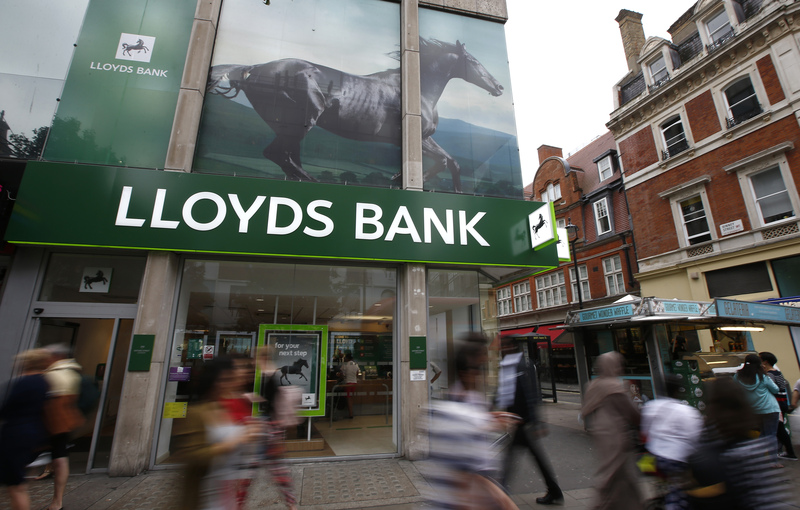 Banks make 1.2 billion pounds ($1.6 billion) a year from unarranged overdraft charges.